Caffeine-free So. 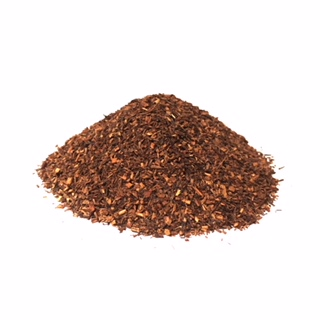 African Rooibos tea flavored with bergamot oil. A softer version of traditional Earl Grey Black Tea.